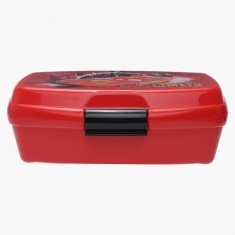 Save AED 8 (47.06%) – Earn 1 Shukran What is Shukran? Shukran is the Landmark Group’s award-winning loyalty programme in the Middle East, which allows you to earn Shukrans when you shop any of our brands. 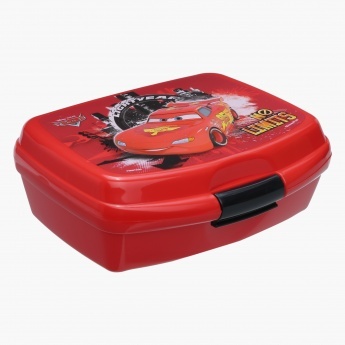 Always ensure your kid stands out with flair as you gift him this lovely lunch box for regular use. 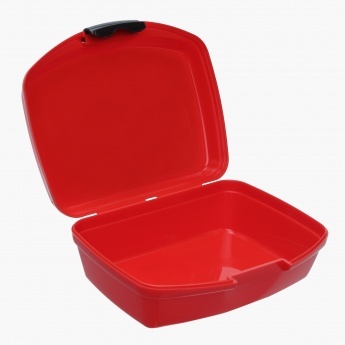 The Cars printed box with its firm lid is leak proof ensuring no hassle as your child uses it to carry food and snacks.